What is human resources management software? Human resource software solutions cover a handful of basic concepts, such as maintaining an employee database, archiving personnel records, and producing directories and org charts. In this way, they act as a system for registering the company for everything related to people. Because VAT Enabled HR Software in Saudi Arabia is based on an integrated database of personnel information, the VAT Enabled HR Analytics software in Saudi Arabia also produces reports that HR departments or business owners can use to analyze the vital metrics of the human resources force. Work, such as personnel allowances, compensation and billing costs. However, human resources systems also cover a series of disciplines for which software manufacturers have developed individual solutions. 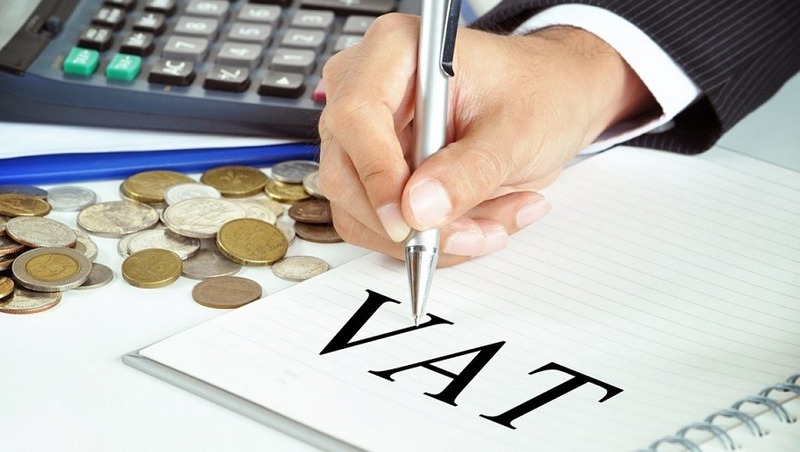 That’s why it becomes difficult to select the appropriate VAT Enabled Payroll Management Software in Saudi Arabia. Keep in mind that, among several general-purpose human resource management software and VAT compatibale, the only best and winner of 2017 is PeopleQlik. Our unique HR Solutions won awards because it specialized in several subcategories that are described below. Does your user interface (UI) offer an intuitive experience? Is the tool related to your legacy software packages? Can you scale as your business grows? Does the provider offer the type of service it will need if the software fails at some point? Once you have determined your requirements and preferences, you can approach any of these providers with a wish list. Test the solutions that meet your needs and choose the one that suits your ideal combination of price and utility.